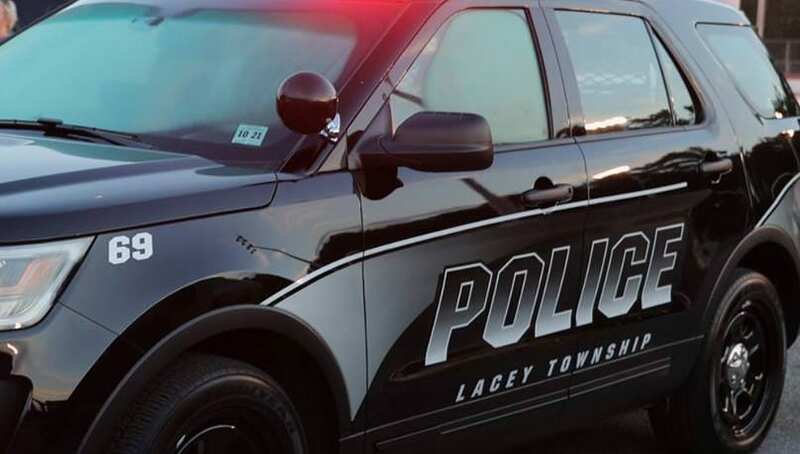 LACEY-On Monday, January 1, 2018, at 3:05 a.m., Officers Patrick Watkins, Elton Copes, and Scott Keefe responded to Donald Street in Lanoka Harbor for a report of a motor vehicle crash involving a parked vehicle. Investigation at the scene led to the arrest of the driver, identified as 25-year-old Thomas Granit, of Alameda Court in Eatontown, NJ, for DUI. He was transported to Police Headquarters and processed. Thomas Granit was released after receiving traffic summonses for DUI, Refusal to Submit to Breath Testing, Reckless Driving and Failure to Maintain Lane. The vehicle he was operating was impounded pursuant to John’s Law.